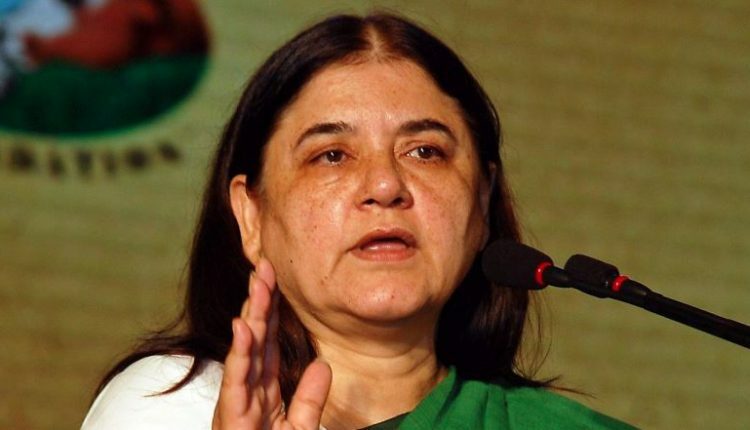 New Delhi: The Election Commission (EC) has served a show-cause notice to Union Minister Maneka Gandhi for her controversial remarks at a rally in Sultanpur on Thursday, where she told Muslims that she will not work for them if she does not get their votes in the elections. “I am winning. I am winning because of the help and love of the people. But if my victory is without the Muslims, I will not feel very good. And if Muslims come for some work after this, I will think why bother? 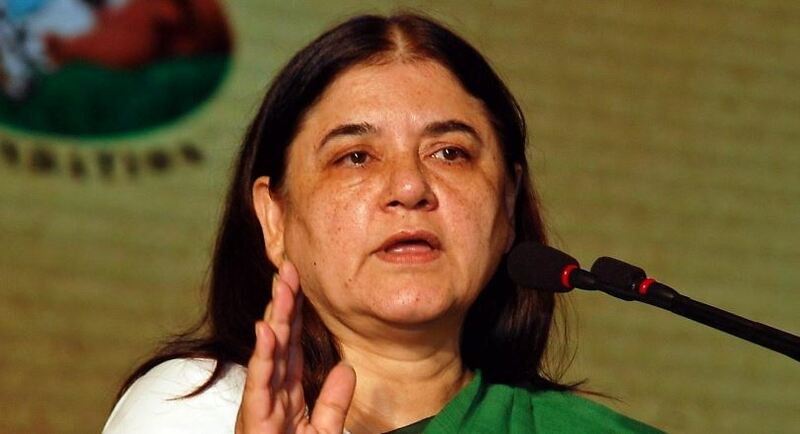 What difference will it make?” Maneka said. “We are not Mahatma Gandhi’s children to keep giving without getting anything in return,” she added. The District poll authorities issued Gandhi with a show cause notice. The Election Commission in Delhi is also examining the transcript of her speech, which was condemned by the Congress.